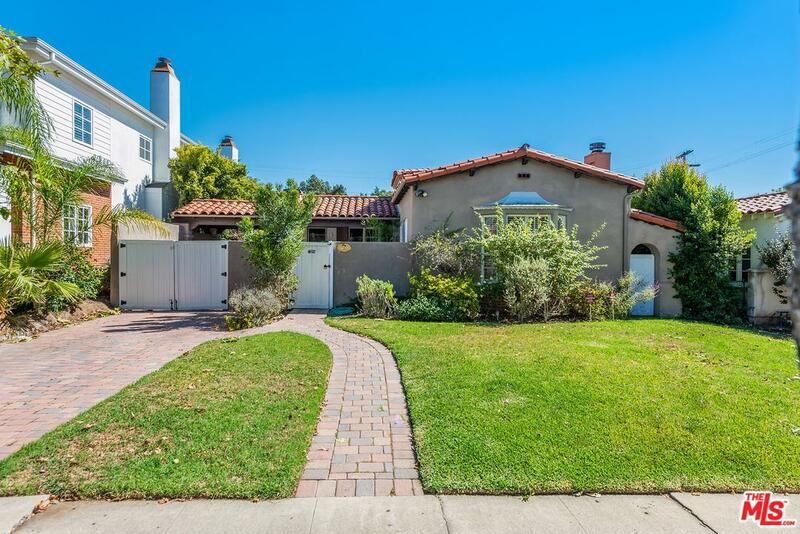 Lovely Spanish Charmer on one of the best streets in Beverlywood (not in the HOA). 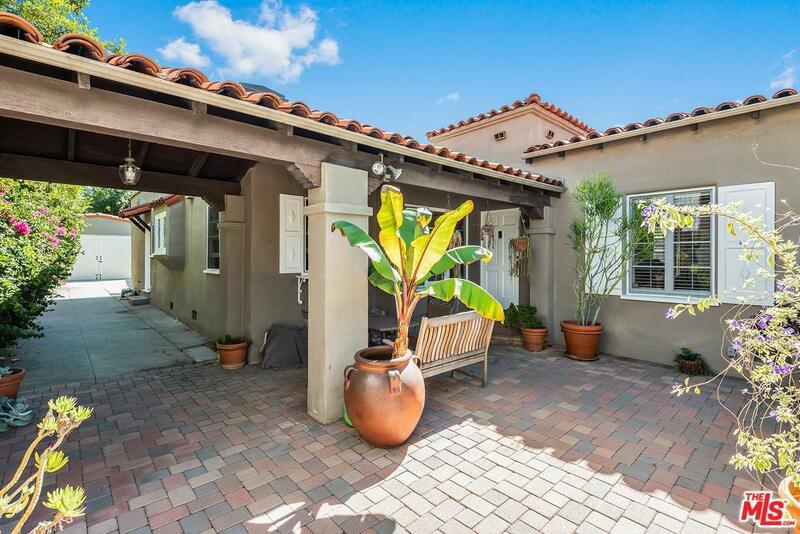 This home is a rare one story, with many original details intact, including a private gated front courtyard. 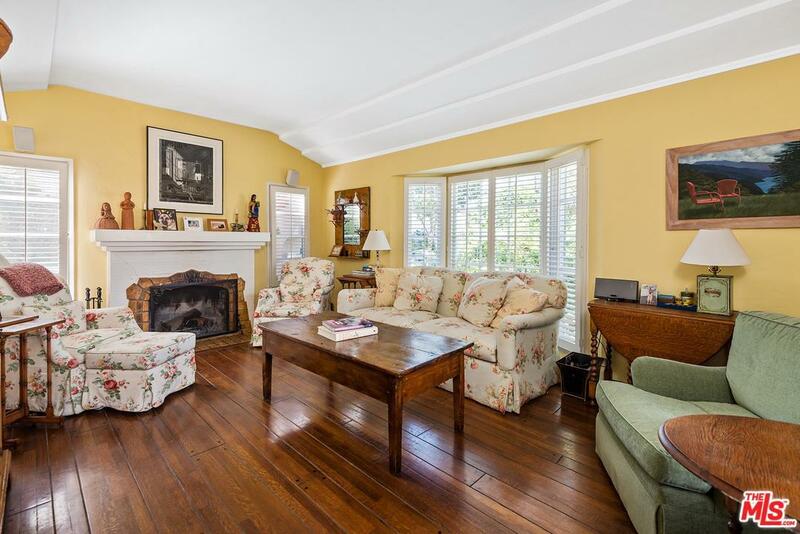 A large master suite and bath was added years ago, in addition to the original 3 bedrooms and 2 baths. One of the bedrooms is being used as a den, and the detached garage has been converted to a bonus room, great for additional space, office, or gym. There is also an added storage unit attached to the rear of the garage. There is ample parking in the gated driveway, and a lovely rear patio and yard. This is a must see for any Buyer looking in this desirable location. Call for an appointment today! Sold by Jacob Hausman BRE#01306177 of The Rfc Group. 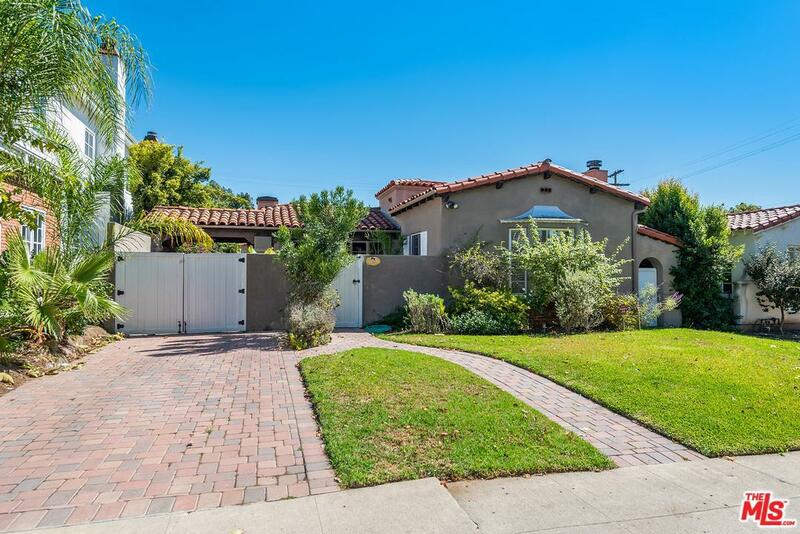 Listing provided courtesy of Sandra Sandy Stewart DRE#01306177 of Coldwell Banker Residential Brokerage and Michael S Shore CA DRE# 01311509 of Coldwell Banker Residential Brokerage.